Here's some recent commissions, drawing real people as superheroes. 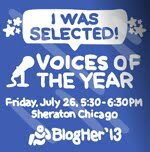 Most of the work is in studying photos of the person and getting a feel for who they are. 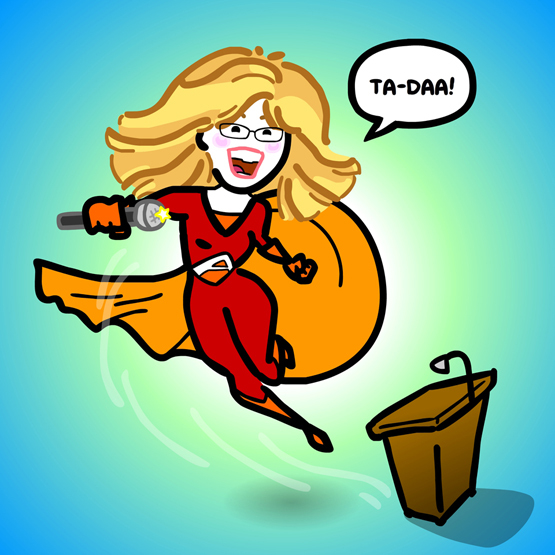 Turning public speaker Anna Apoian into a super hero. 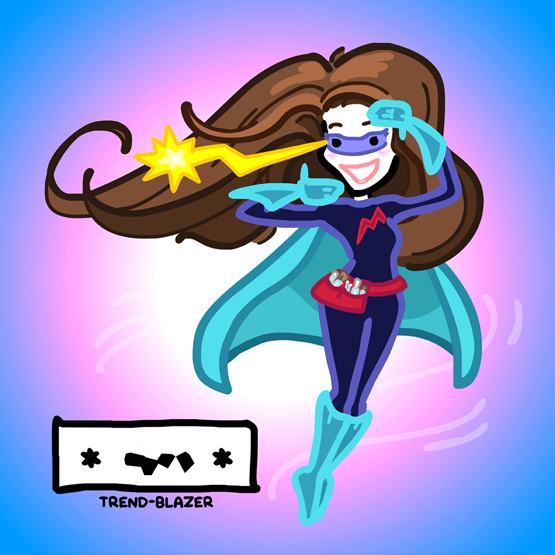 The 15 year old Trend-Blazer - her superpower is trendsetting in fashion and makeup. 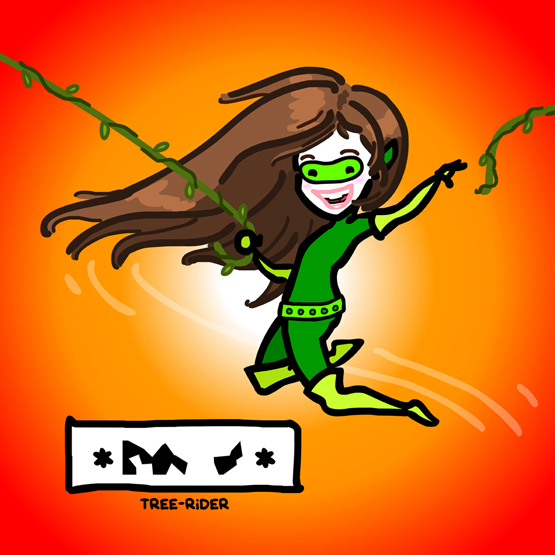 The 11 year old Tree-Rider - her superpower is jungle parkour. 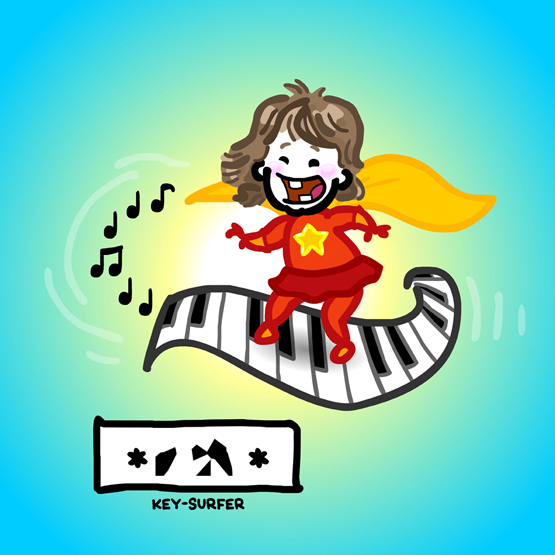 The 2 year old Key- Surfer - her superpower is piano mastery. 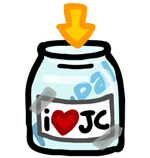 I enjoyed drawing these. My rates are here.